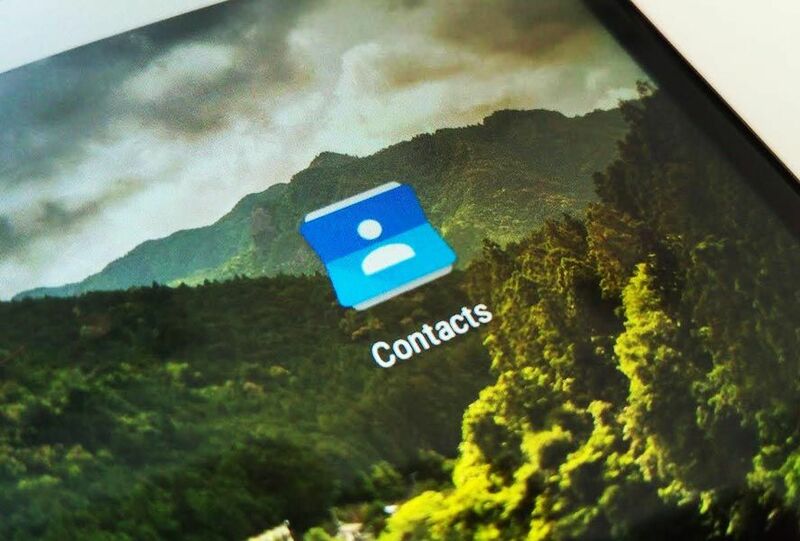 The Google Contacts app is an essential on every user’s smartphone and in fact comes preinstalled on most modern Android devices. 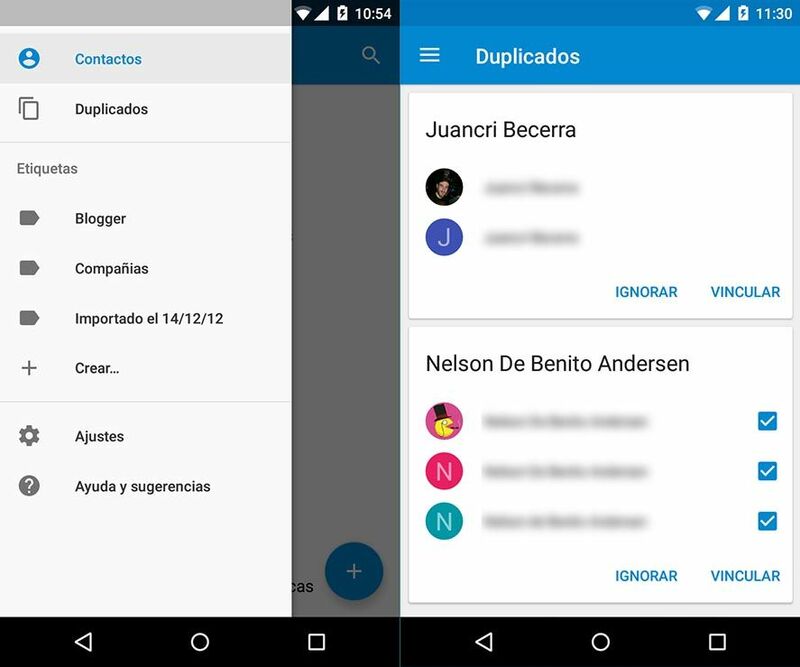 What’s more, it’s just gotten a new update to version 1.5, whose main novelties include accessibility improvements to its interface and indispensable features that up to this point were only available on the desktop version: tags and an automatic system for merging duplicate contacts. The other big change is to managing tags between contacts so you can organize them into easy-access subcategories in your sidebar. To add new entries to an existing category just go into the contact and tap the corresponding icon at the top right of the screen.